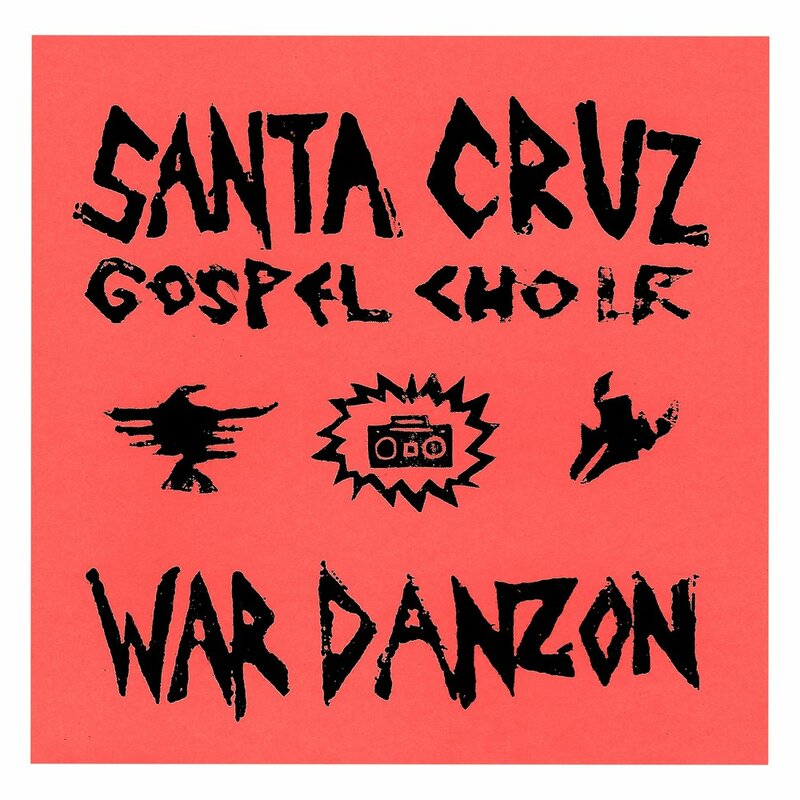 Santa Cruz Gospel Choir recorded "War Danzon" - its first and only album - in the ramp up to the second gulf war. 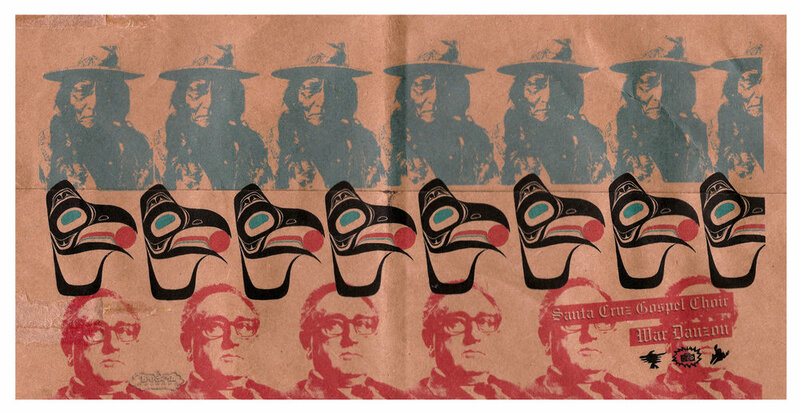 It was released initially in a 'pink sleeve' release  which included songs which were not on the official release a year later - the 'brown paper bag' edition . The expanded edition  includes 14 songs: the original 9 songs, plus outtakes and demos from the 'pink sleeve' etc. You can listen our download it here. You can view the large format posters from the 'pink sleeve' release and other artifacts below. The name SCGC had not fully materialized. Welcome to the heart and mind of Lee Bob Watson. The CD, War Danzon, is Watson’s second solo release, yet you won’t find it listed under his name. In fact, you’d be hard-pressed to find it at all. 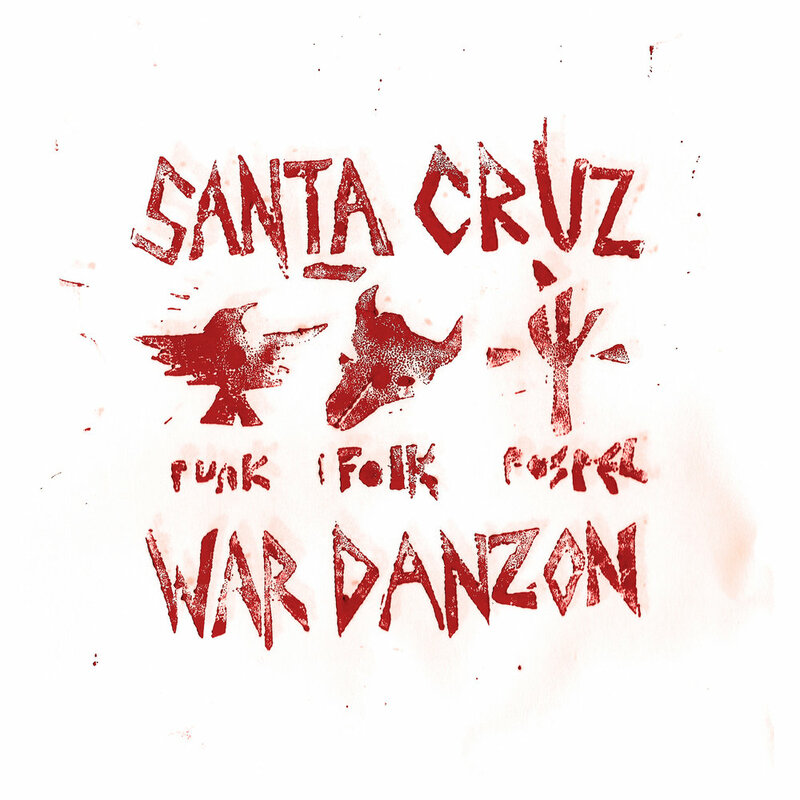 Those who are lucky enough to get their hands on a copy (I am told The Beat still has a few in its “local artists” section) will be greeted with packaging as enigmatic as the CD’s content: a photocopied sleeve indicating that War Danzon is a release by some group called Santa Cruz Gospel Choir. 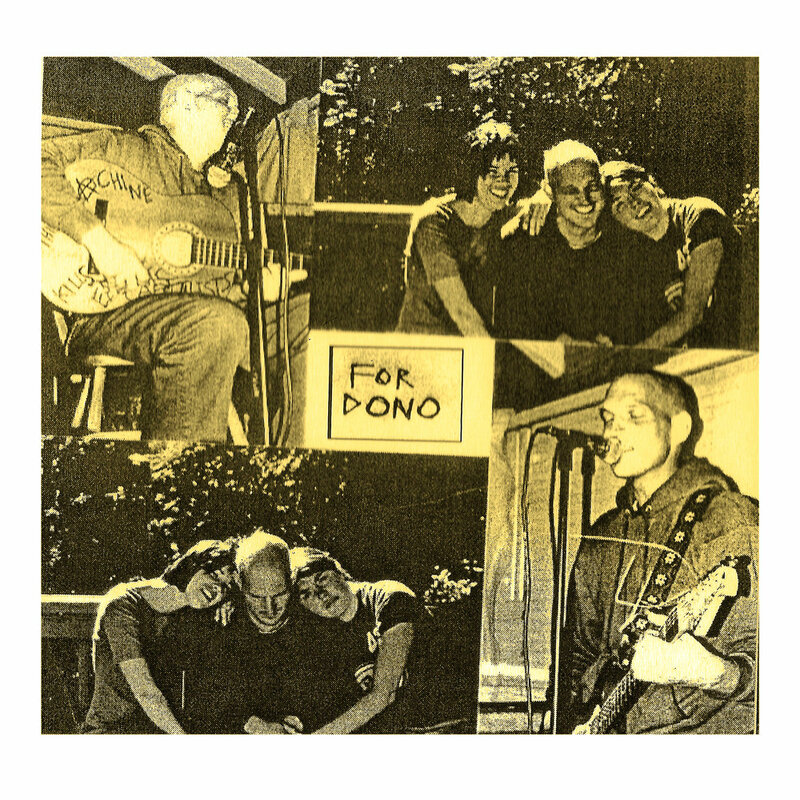 Inside there’s a home-recorded CD with a photocopied lyric sheet (decorated with U.S. State Department telegrams). 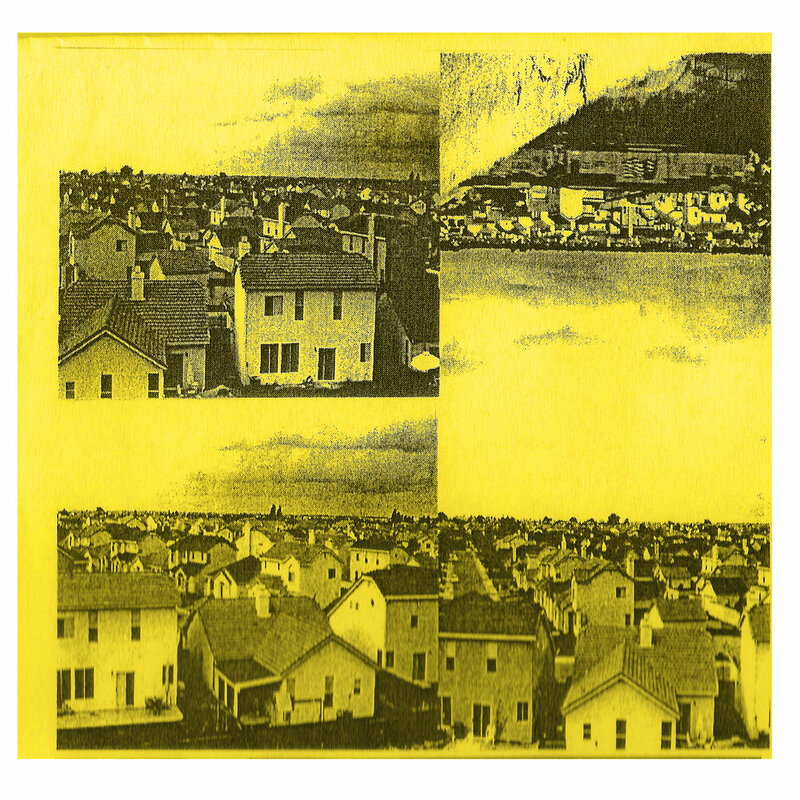 It’s the kind of sleeve that one might have found in a self-released punk 7-inch in the early 1980s, and one that speaks volumes about the process and method of the album’s creation. Watson will be cooling out in a rare solo appearance at True Love Coffeehouse this weekend. 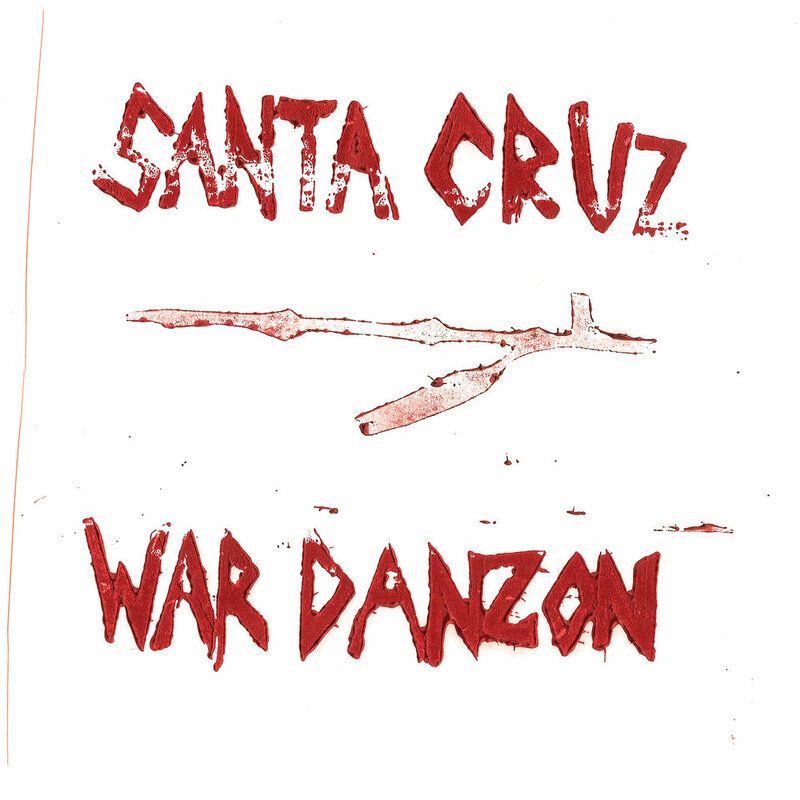 One hopes he’ll have a few copies of War Danzon available at the show. If not, perhaps you can borrow one from his FBI file.